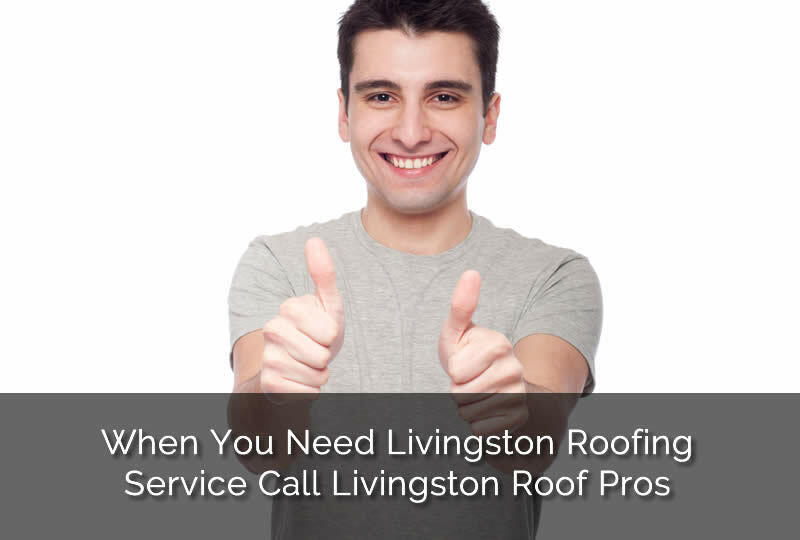 For home owners living in the great county of Livingston, Michigan getting roof repair or roof replacement can now be achieved through Livingston Roof Pros. We offer many services for your home and roof. If your roof is leaking or you just need a roofing inspection we can help. We are the best Livingston roofing contractor, let us show you why by getting a free estimate today. Our roofing experts have knowledge and experience in all roofing types and roofing materials used in Livingston roofing. We can provide service for your home quickly and affordably. Plus, we offer a satisfaction guarantee on our services. We want our customers completely satisfied with the work we provide. If you’re not satisfied, please let us know and we’ll do everything we can to make it right. When you roof is leaking or has been damaged by a storm getting a roofing contractor in Livingston Michigan is crucial because it can cause more damage to your home. At Livingston Roof Pros we offer roof repair services and also emergency roof repair. If the home was damaged and you need emergency roof repair we’ll send someone to your home to make necessary repairs. If a permanent roof repair is not available a temporary repair may be placed until a later time, such as when a storm subsides. When your roof needs replacing in Livingston, Michigan there are several options that you can choose from. Even when you’re replacing the roof with the same material you can usually still choose from the method of roof replacement. The two methods that we can use to replace a roof in Livingston Michigan is re-roofing and tear off and installation. Re-Roofing means that we can add an additional layer of asphalt shingles on top of your existing roof. This method is less expensive and doesn’t take as long as tear off and replacement. If your home has been previously re-roofed you may not be able to re-roof again. Only two layers of shingles are allowed for Livingston roofing projects here in Michigan. For tear off and replacement the name pretty much says it all. The old shingles are removed from the roof. In fact, everything is removed from the roof and it’s stripped down to the roof decking. A new roof is then placed on top of the home. This method of roofing is more labor intensive but it has many advantages over re-roofing. At Livingston Roof Pros we can perform either method of roof installation on your home provided it has not been re-roofed before. Don’t know what condition your roof is in? Getting a roof inspection in Livingston Michigan can help you better understand the state of your roof and also if any roof repairs are needed. Here at Livingston Roof Pros we offer roof inspections where an experienced and licensed roofing expert will inspect your roof for any problems. If there are any problems found we’ll notify you and discuss possible solutions or what your options may be. Getting an annual roof inspection in Livingston Michigan is a good idea to stop any roof problems before they occur.